...You will be placed on the SudoFree plan. Your email address(es) will remain on the account for 45 days. 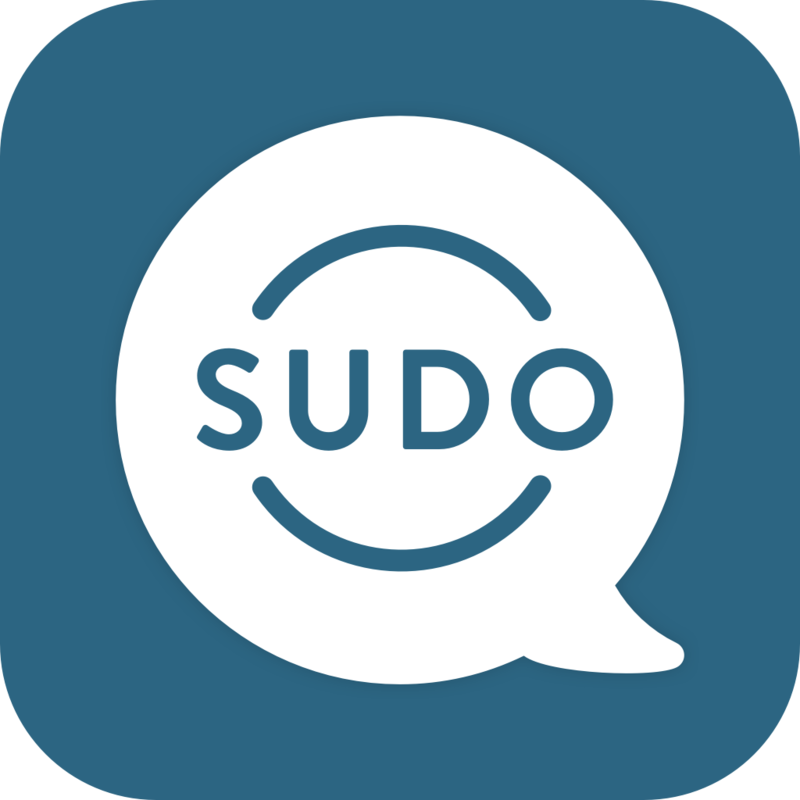 On day 46, if you have more email addresses than SudoFree allows, the app will automatically delete the most recently created Sudos. You will be able to use your over-allocated Sudos for 45 days before they are automatically deleted on day 46. Once deleted, they cannot be recovered or used again.